Abu Simbel sun festival one of the best Egypt tours many tourists waiting for it all over the year, through this amazing festival, tourists gather from around the world to witness the greatness of such a unique phenomenon. These phenomena occur twice yearly, once in 22nd of February and the second in 22nd of October after exactly 8months. Abu Simbel temples are two giant rock temples in the Nubian city, Aswan, which were carved out of the mountainside in the 13th century B.C. 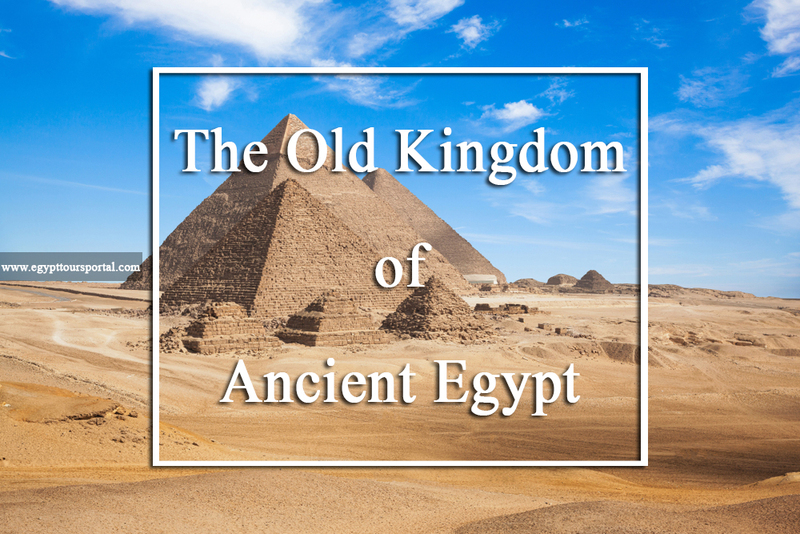 they were built during the reign of Ramesses II through the 19th dynasty. They are the last monument for the king and his Queen Nefertari and they commemorate the victory of Ramesses II at the battle of Kadesh. What is really impressive is that the temples have been relocated in 1968 on an artificial hill made from a domed structure. Now it is located high above Aswan High Dam reservoir. The location of these statues gives them a unique capability to attract tourists because of the beauty of the Nubian city that is mixed with the recherché heritage of the ancient Egyptian ancestors. The construction of these two temples lasted for about twenty years until 1244 B.C. They were under the threat from the construction of the High Dam and had to be removed to another site under the observation of an international donations campaign. Abu Simbel Temples are actually two temples, the great temple belongs to King Ramses II to dedicate Amun, Ra-Horakhty, and Ptah. It is the most beautiful temples during the reign of Ramses II. The other temple belongs to Hathor and Queen Nefertari that is known as the Small Temple. The most interesting thing about Abu Simbel is its Sun Festival, so what is it, when does it happen and what is unique about it? Other main achievements of Ramesses II are Luxor Temple, the complex in Karnak, in addition to the stunning tomb of his wife in the Valley of the Queens and his colossal statues in Memphis. 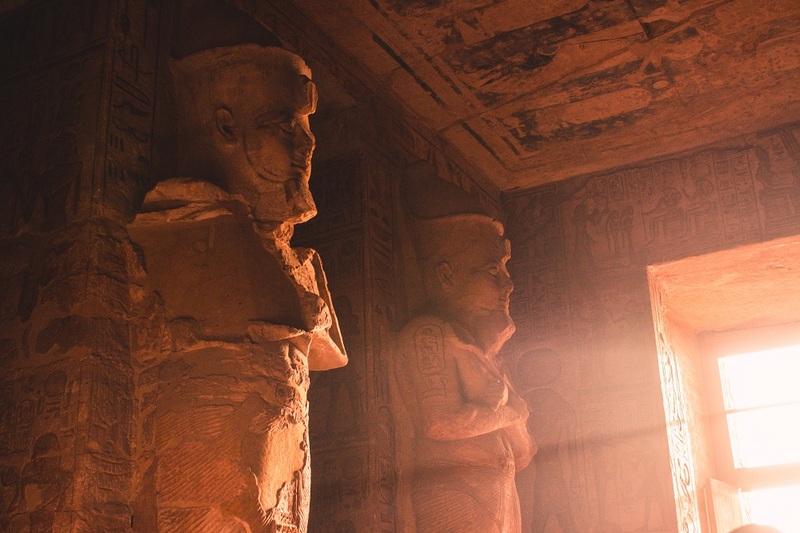 What is Happen During Abu Simbel Sun Festival? Ramses II wanted to light up his great temple twice. The first time was on 22nd from February, celebrating his anniversary to his ascension to the throne. The second time was at the celebration of his birthday on 22nd of October. He designed the temple in a very skilled way that it is lighted up twice every year at the same time. 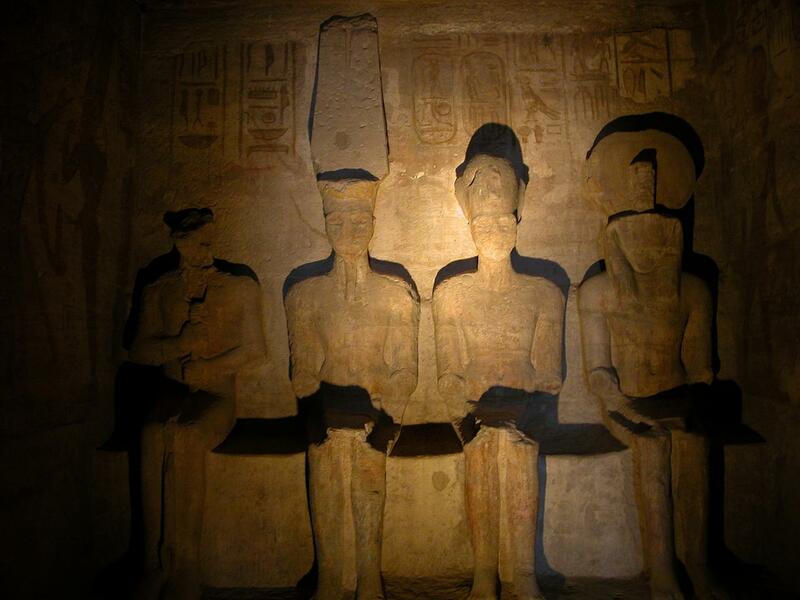 Three out of the four statues are lighted except for the statue of the statue of Ptah “the god of Darkness”. Tourists come to enjoy music, dance, food, drinking, shopping the market and much more during the Abu Simbel Sun festival tours. This festival is an amazing phenomenon considering the knowledge & astronomy of the ancients that were used in order to establish such an amazing tourist site. 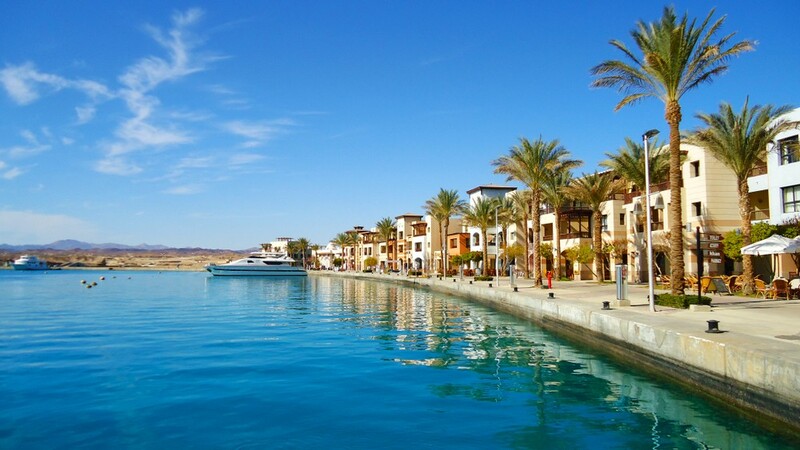 The Ministry of Tourism in Aswan does its best to secure the festival so that tourists get the maximum joy and happiness while visiting Aswan’s Abu Simbel Temples. Through our Egypt tour packages and Nile cruise you will get magnificent opportunities to witness Abu Simbel Sun festival with your close partners just don’t forget your camera and arrange your schedule very well so that you get the opportunity either in 22nd of February or October. Get this magical chance with the honorable services that you deserve and the best convenient prices for your budget.